Congregations in Ayr and Perthshire are the latest to take part in the Church of Scotland’s participatory budgeting initiative, which offers communities the chance to decide how government funds should be spent in their area. 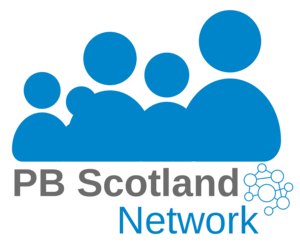 St Madoes and Kinfauns Parish Church and Ayr St Columba Lochside Parish Church recently hosted participatory budgeting events with each of the churches received an overall grant of £4500. Lochside Mission’s Holiday Project and the South Ayrshire Foodbank are just two of the seven projects which won funding at the events.